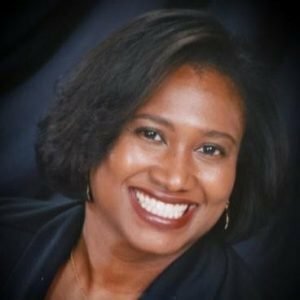 Jeanell has worked in a variety of Management and Project Management positions in Information Technology for 20 plus years. She received a BS in Computer Information Systems from Metropolitan State University of Denver and MSM from Regis University with a focus in Project Management. In addition to working as a Project Management Professional, Jeanell loves to volunteer her time with Non-profits. She is highly organized, detailed-oriented and bubbly, all at the same time. Jeanell is a Native Coloradoan and an enthusiastic Denver Broncos fan. She is an Avid reader who enjoys outdoor activities like biking and walking with her feisty Pomeranian Ruby Dee. Other hobbies include knitting, crocheting and painting.